to get started quickly and easily. Read here about the first steps you need to take to prepare your aquarium for planting. 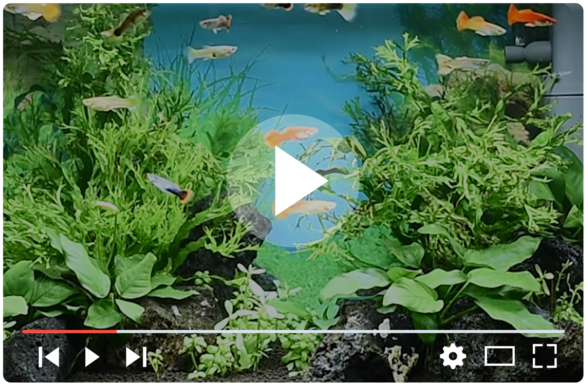 Find out here what you need to take into account when adding plants to your aquarium, and how to set up your aquarium based on the set-up example. Read here how to correctly put your aquarium’s technical components into operation.